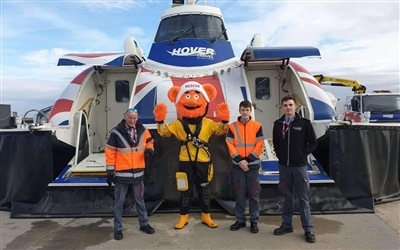 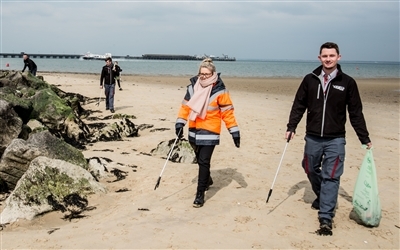 Hovertravel has published its 2019 Travel & Attractions guide. 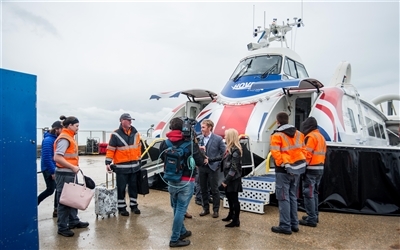 Produced as a pocket-sized brochure, this guide contains all the information a visitor using Hovertravel might need. 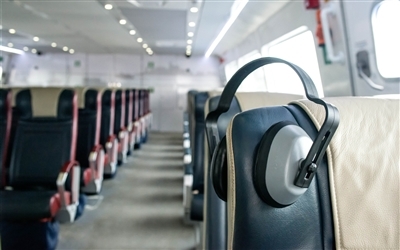 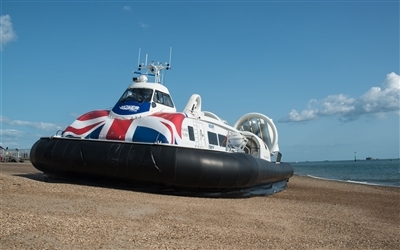 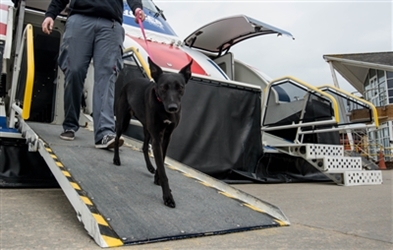 Additionally, there are some top tips to help customers get the most from their Hovertravel experience, details of forthcoming events across the Solent region and information about Hovertravel’s excursion programme to Lee on Solent. 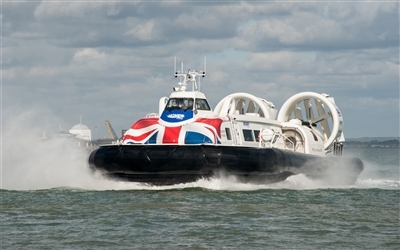 The guide covers attractions and offers for passengers travelling both to and from the Isle of Wight, promoting the best of the Island and Portsmouth. 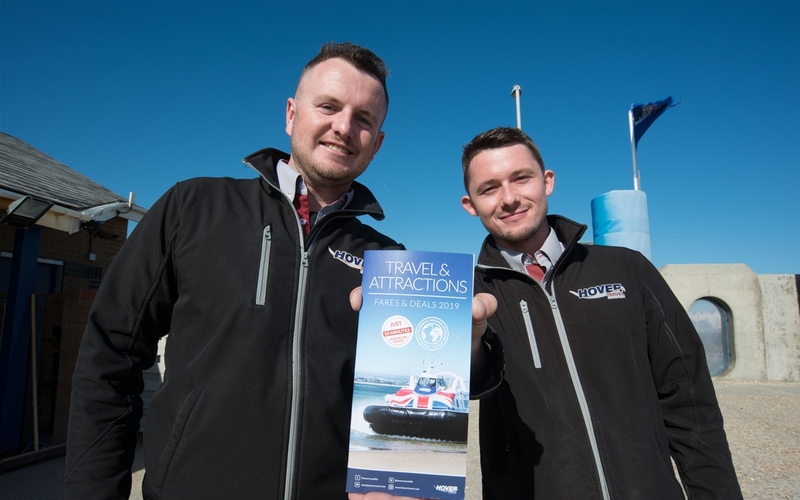 The 2019 brochure is available now from both terminals and will be distributed nationally via Hovertravel’s network of commercial partners.